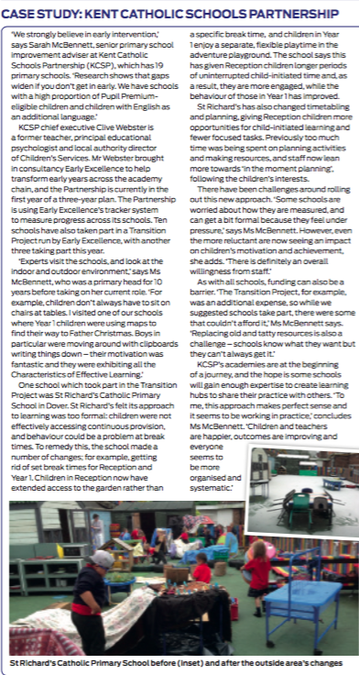 St. Richard’s Foundation Stage is featured in a case study in the national magazine Nursery World! 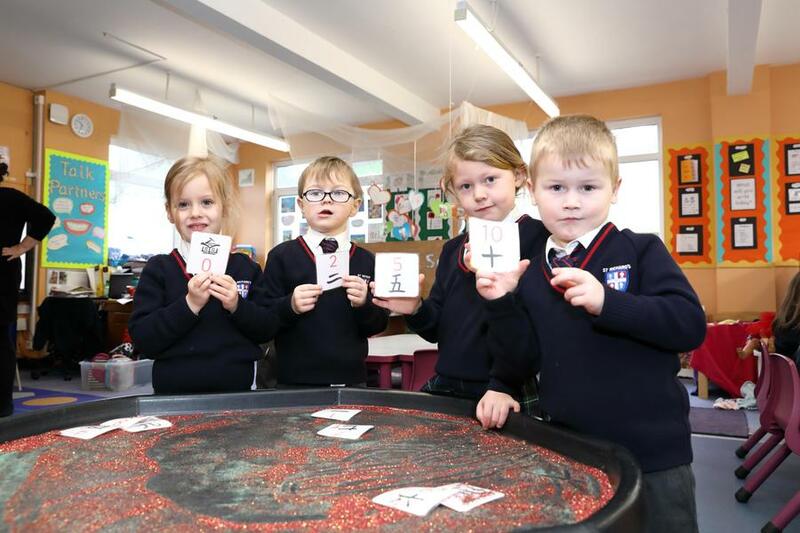 The article focuses on the work of our Early Years Leader, Katy Wood as part of the ‘Transformation Project’ and the importance of early intervention in children’s development. 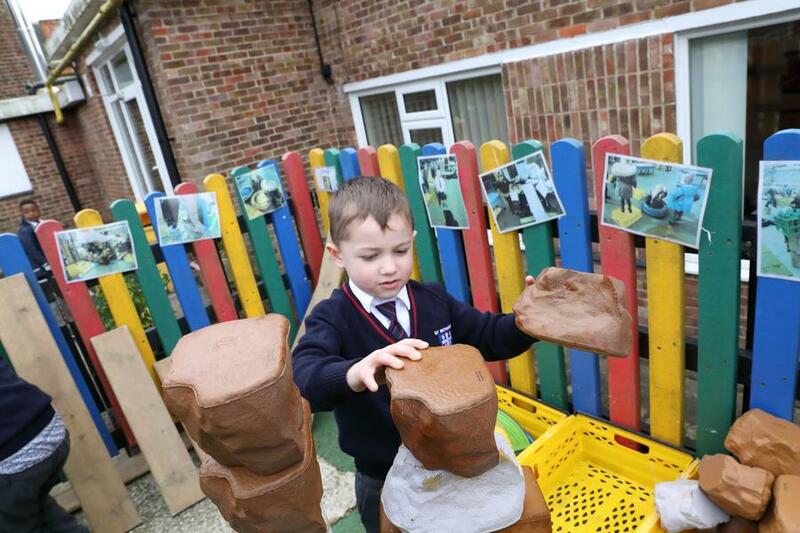 Guided by the school’s strategic partnership with Early Excellence, the internationally renowned specialist early years training company, and based on substantive impact across our academy early years settings, Nursery World approached the Kent Catholic Schools’ Partnership to review developments and the progress made at St. Richard’s. Read more here. 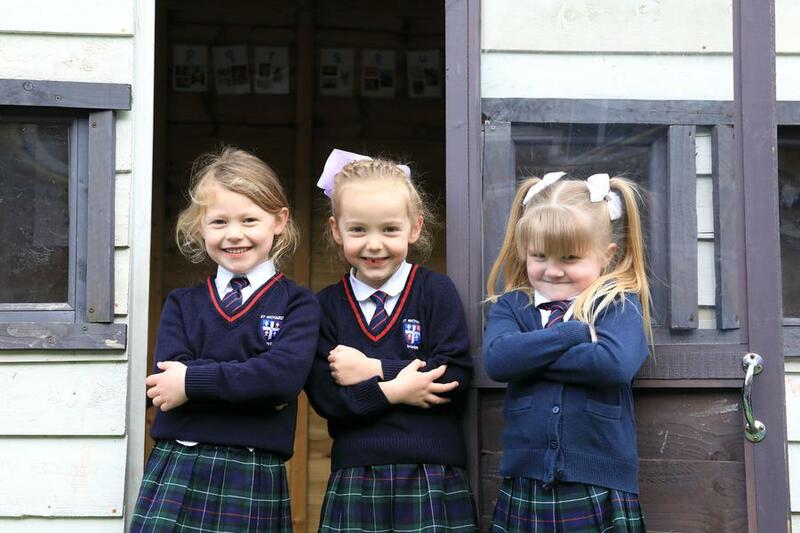 Read the Nursery World Case Study here.